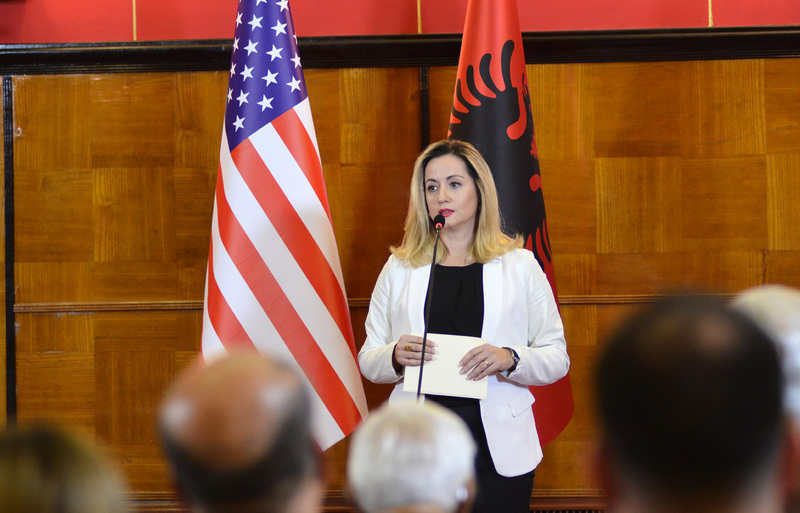 LEAD Albania, a fellowship program similar to the White House Fellows Program, aims to provide gifted young Albanian professionals with first-hand experience in the process of governing Albania. 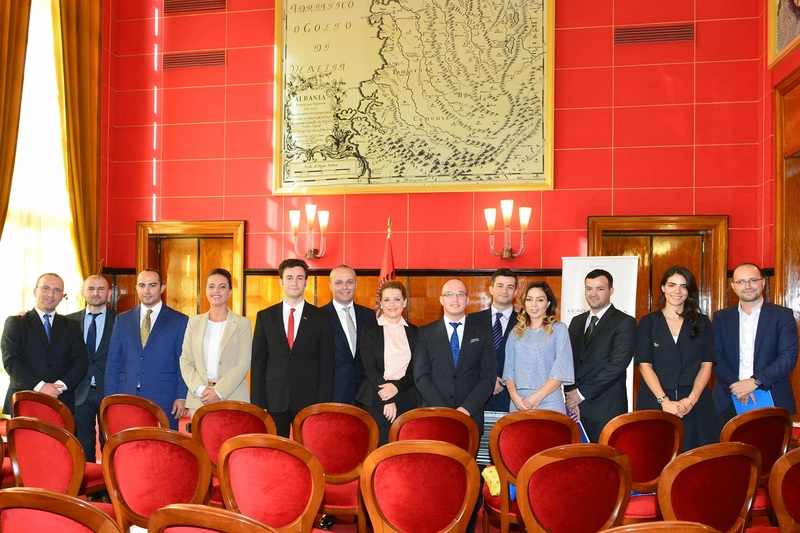 Fellows are assigned to senior positions within the Prime Ministry, Office of the President, Ministries, and Municipality of Tirana. 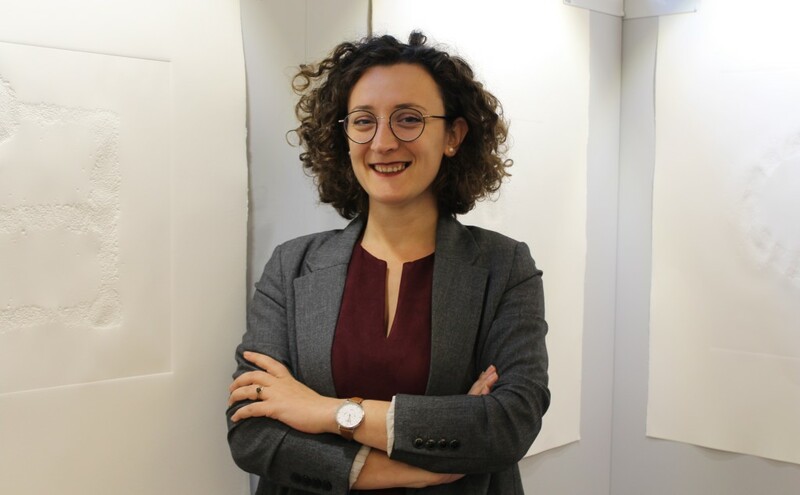 The Fellowship experience is supported by an educational component where Fellows participate in seminars on: European integration, public policy, decision making, foreign policy, security policy, leadership, and soft skills development. The program envisions that Fellows will not only learn in their positions but that they will also contribute significantly to the productivity, efficiency and innovativeness of the host institutions. Five years from its successful implementation, the AADF approved the extension of the LEAD program to a second five-year period, budgeted at $3.2 Million and making it an overall investment of $5.7 Million. The skills to succeed at the highest levels of the government, and the ability to work effectively as part of a team. Applicants must be Albanian citizens (dual citizenship is also acceptable). Applicants must have completed their undergraduate education. Completion of graduate and postgraduate studies may be of significant advantage. Preferably, applicants will have a minimum of 5 years of post-graduate work experience. In case of a completed PhD, the preferred minimum is 3 years. Employees of the central government and the President Office are not eligible. There are no age restrictions. However, the Fellowship Program was created to give selected applicants the experience of government service early in their careers. The application period for the class of 2020 is closed. Please check our website for more information on future applications. 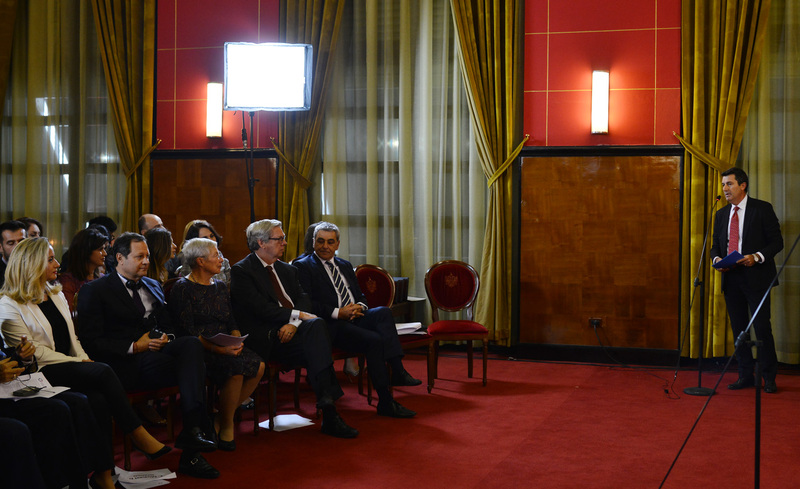 What is the LEAD Albania Program? 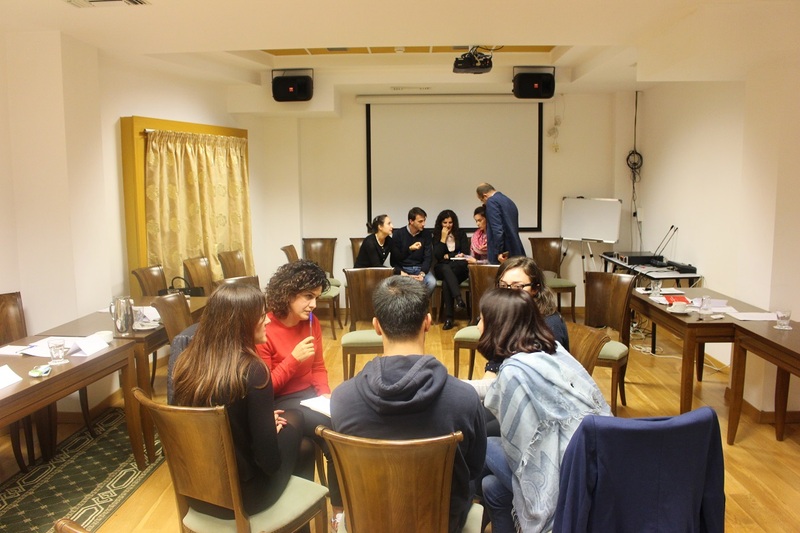 The LEAD Albania Program (Leadership Experience And Development) is an initiative of the AADF for leadership development. The concept of the program is derived from the White House Fellows Program in the United States. 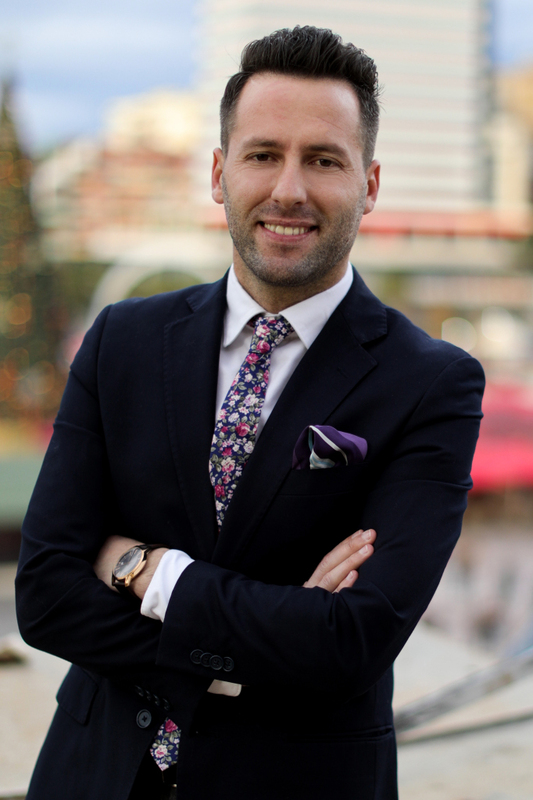 Its purpose is to provide gifted young Albanian professionals with first-hand experience in the process of governing Albania and a sense of personal involvement in the leadership of society through a one-year Fellowship placement attached to a top-ranking government position. Fellows also participate in an Education Program where they will meet with a series of individuals including the Prime Minister, Ministers, Constitutional Court Justices, Advisers and other senior central government officials, Members of Parliament, military leaders, journalists, historians, business executives, leaders from non-government organizations, and foreign heads of state or diplomats as opportunities arise. There will also be a series of seminars on European integration, public policy, decision making, foreign policy, security policy, leadership, soft skills, etc. 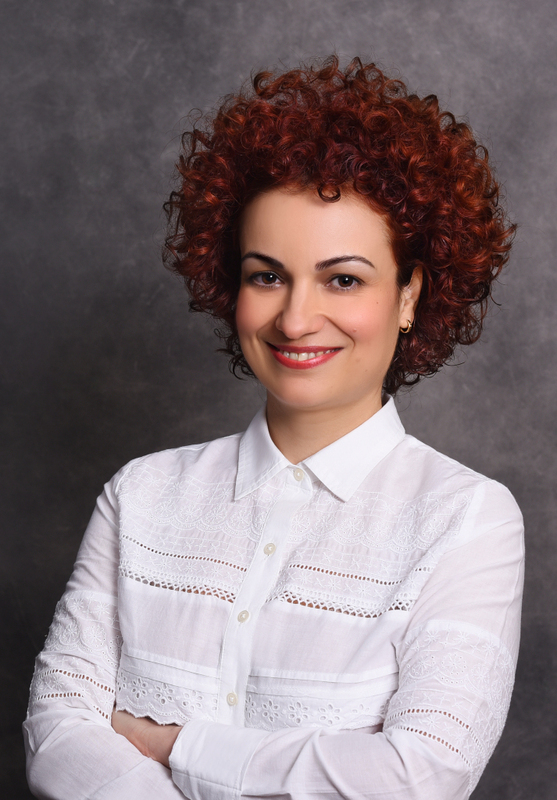 Its purpose is to provide gifted young Albanian professionals with first-hand experience in the process of governing Albania and a sense of personal involvement in the leadership of society. What type of individual is the program seeking to find? Level of expertise in the proposed focus area. These qualities combined with the strength of one’s character are taken into consideration when selecting a class for the Program. 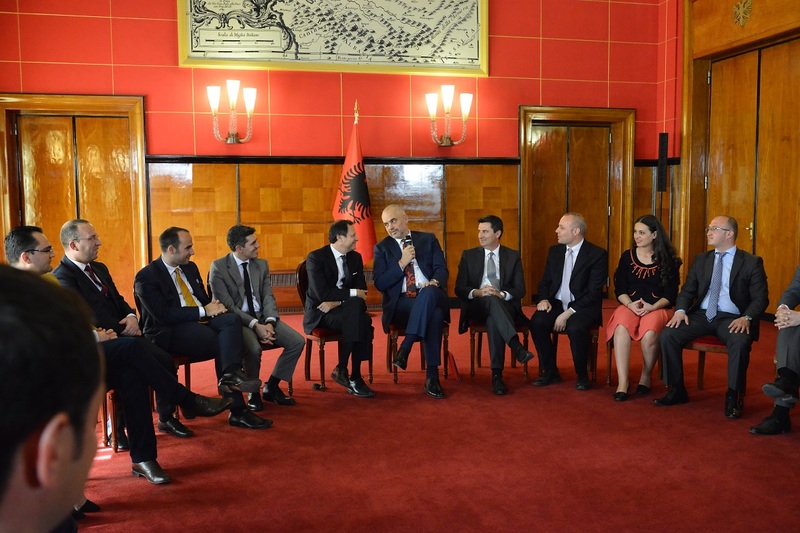 Who is the Selection Commission of LEAD Albania Program composed of? 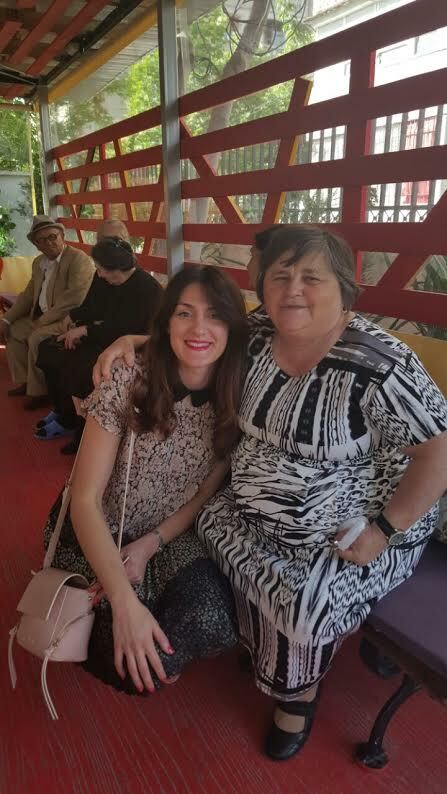 The Selection Commission on the LEAD Albania Program is composed of two AADF representatives and three outstanding citizens who represent a different range of backgrounds, interests, and professions. The Commission interviews selected candidates from the first round and then recommends those individuals it finds most qualified to host institutions for appointment as Fellows. What is the program schedule and selection timeline? Interested candidates can apply online at the application section of our website. All applications must be submitted with supporting documents by March 15. Please see application section for more details. Applicants are notified in April if they have been selected for first round interviews. If selected, they will receive a notification explaining the time and location for interviews. First round interviews will be conducted by an AADF panel. The candidates selected for the second round of interviews with the Selection Commission will be notified of the time and location by e-mail. Candidates will be interviewed by the Selection Commission in the second round of interviews. These interviews will determine which Fellows will be recommended to the host institutions. The finalists recommended by the Selection Commission will interview with principals at the host institutions. Host institutions will make the final decision. Final design of individual placements. Fellowship year begins with an October launching ceremony. 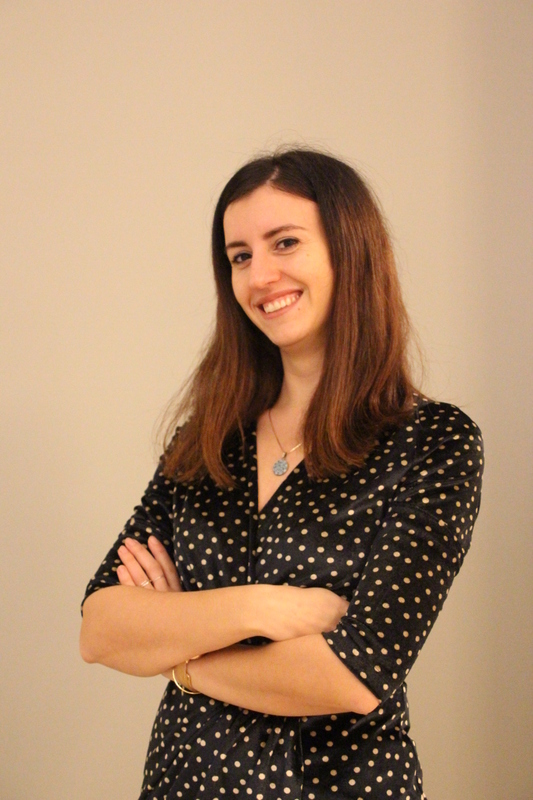 What is expected of a LEAD Albania Fellow during the program year? 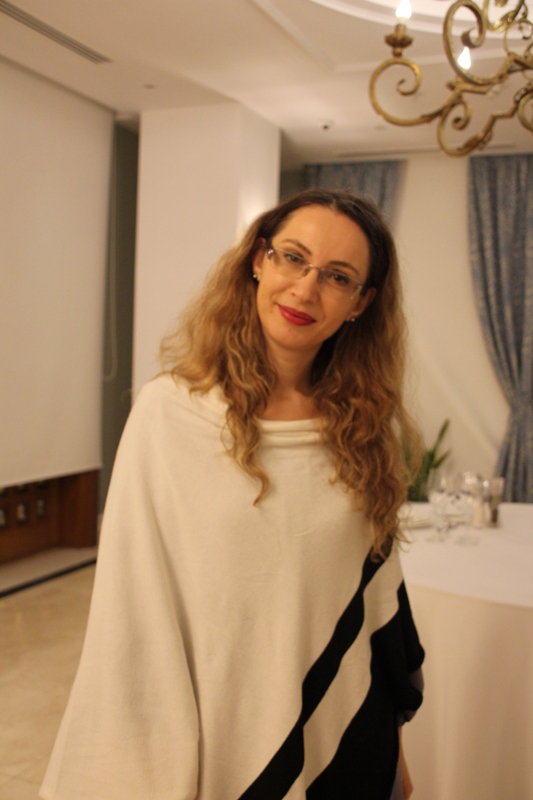 Being a Fellow in the LEAD Albania Program is an honor, a privilege, and a full-time commitment. Fellows are expected to fully engage in their work placement, which lies at the heart of the Fellowship. Work placements can offer unparalleled experience working with Government officials on challenging issues. The work often requires long hours and, at times, unglamorous duties that require as much perseverance as ability on the Fellows’ part. The work placement may also require travel on behalf of the host institution. The Education component augments and enhances the work experience through seminars, workshops, round-tables, etc. The online applications go live each year on January 15, on the AADF website and must be submitted by March 15, at 5:00 PM (CET). It is recommended that submission of the application is a few days earlier than the deadline in case of technical difficulties. 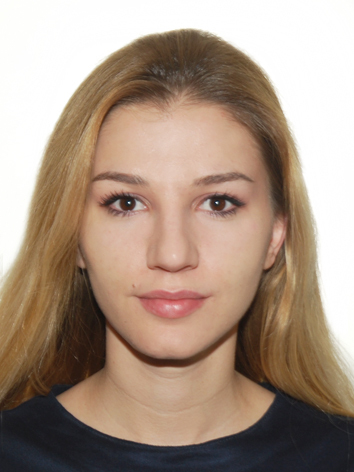 Can I be a Fellow if I have dual citizenship? Applicants must hold Albanian citizenship, dual citizenship is acceptable. There are no age restrictions. 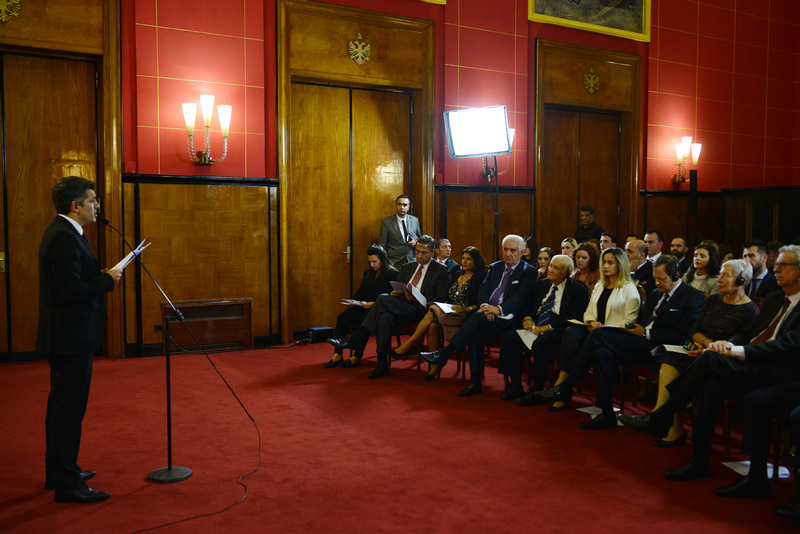 However, the Fellowship program was created to give selected Albanians the experience of public service early in their careers. Does a candidate need to be of the same political party as the current principals of the host institutions? No, fellowships are awarded strictly on a non-partisan basis. Applicants are asked to submit only three references. It is best to have recommendations from individuals who know you well and can fully answer the questions that are asked in the application. For example, a recommendation letter from a prominent person is not helpful if that individual cannot speak about your background and character. At least one recommendation should be from an individual that can speak to your professional competence and accomplishments in your field. At least one recommendation should come from someone with knowledge of your community and civic activities. In addition, one recommendation should be from your current supervisor, if applicable. A recommendation from a prior supervisor is acceptable, but a current supervisor is preferred. If selected, can I continue to participate in organizations in which I currently serve such as corporate and government boards, or on local councils? 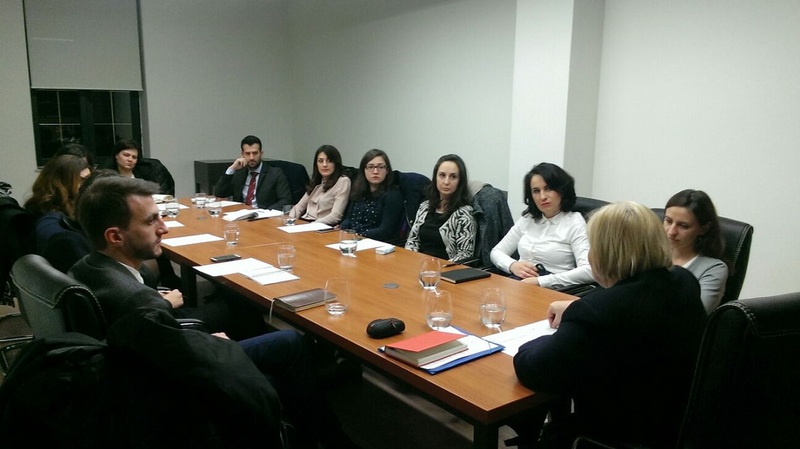 LEAD Albania Fellows are considered full-time employees of the host institutions and are subject to the Albanian laws and regulations. 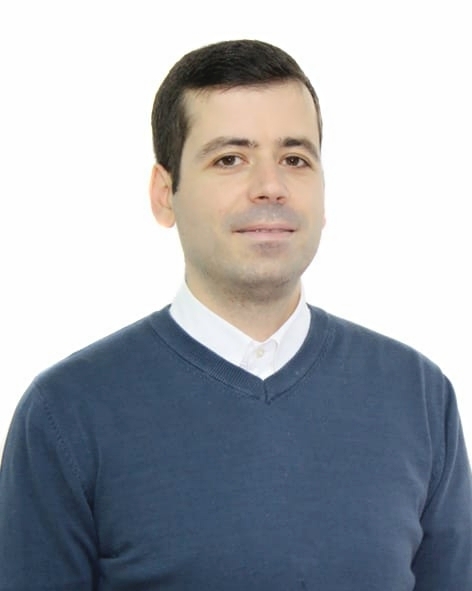 These standards prohibit Fellows from receiving any salary or any contribution or supplementation of salary from any source other than the LEAD Albania program. If outside activity that is uncompensated conflicts with your official duties, then you will not be able to continue that outside activity. Service on advisory boards and other types of committees is evaluated on a case-by-case basis to determine if Fellows may continue the outside activity based on the precise nature of the activity and the official duties performed while serving as an employee of the host institution in the program. Are applicants required to submit financial disclosures if selected? 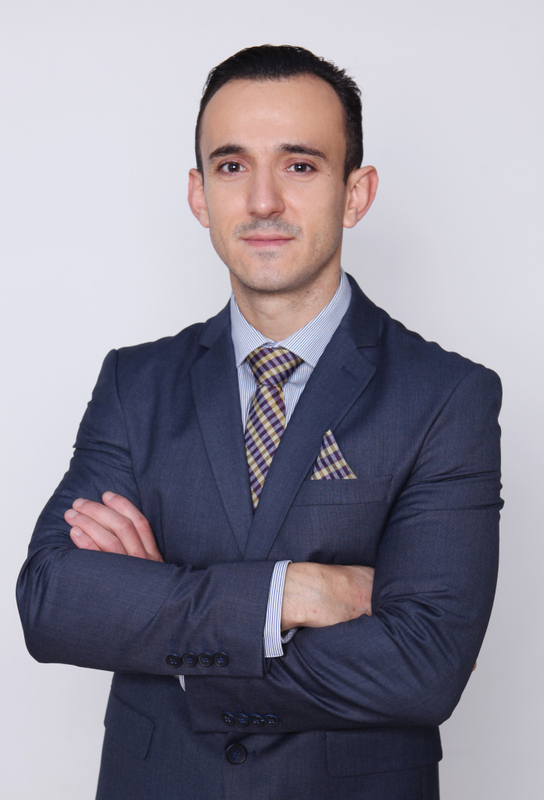 What happens if there is a conflict of interest with my investments and my assignment? Certain placements will require that a financial disclosure form be submitted. Conflict of interest matters that arise will be handled on a case-by-case basis according to all applicable laws and regulations. If you have questions during the application process about potential conflicts of interest, please contact the LEAD Albania Program office to inquire. The winning Finalists recommended to the host institutions are required to submit comprehensive background information, and must be qualified to pass a security clearance. The winning Finalists must submit the following documents: penal certificate, the respective certificates from court and prosecution and the bailiff office certificate. 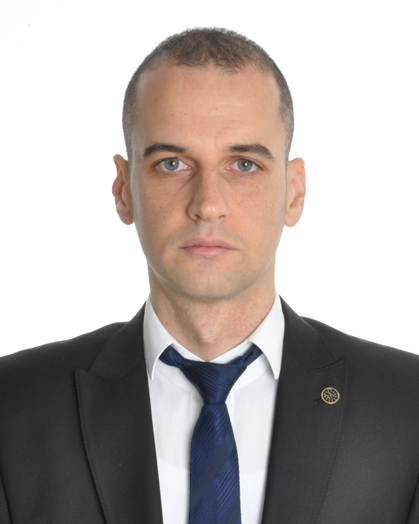 The host institution may conduct further background investigation and certify your security clearance by the Albanian National Security Authority. If it appears that a security clearance will not be possible, a winning Finalist will be notified by the Program Director and will not be able to become a Fellow. Please be assured that all of this information is carefully protected and kept confidential. Panelists and Commissioners do not have access to background investigation information. Information provided by candidates who ultimately are not selected will be destroyed. How is the class of Fellows selected? The selection process is very competitive. The LEAD Albania Program staff screen the applications to identify the most promising candidates. Approximately 50 of the most qualified applicants are selected to be interviewed in the first round by a panel from the AADF. Based on the results of the interviews from the first round, Program Management selects approximately 30 candidates to proceed for the second round. The Selection Commission, which is comprised of representatives of AADF and prominent personalities from academia, public and private sector then interviews the group and recommends 10-15 outstanding candidates to host institutions for a one-year appointment as Fellows. These candidates interview with the respective principals of host institutions, who make the final decision. • Knowledge of your application, as each application is carefully studied. • Study current events. 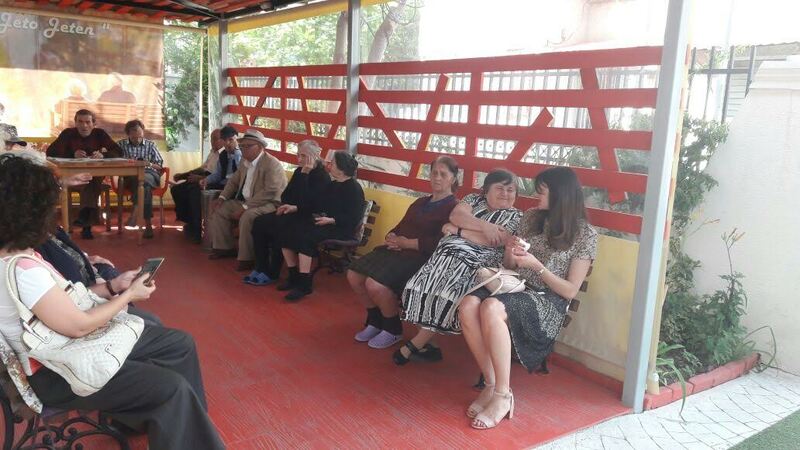 One of the essential qualities of a LEAD Albania Fellow is that they are citizens of the larger world. • Be current on key issues in your professional field. • Develop a clear articulation about why you should be selected. What is required of first round selected candidates? First round candidates are expected to participate in an interview that determines the selection of the candidates for the second round interviews with the Selection Commission. The interviews are scheduled in July and will take place in Tirana. Interviews are conducted by an interviewing panel created by the AADF. Travel arrangements are the responsibility of each selected candidate. What is required of second round selected candidates? 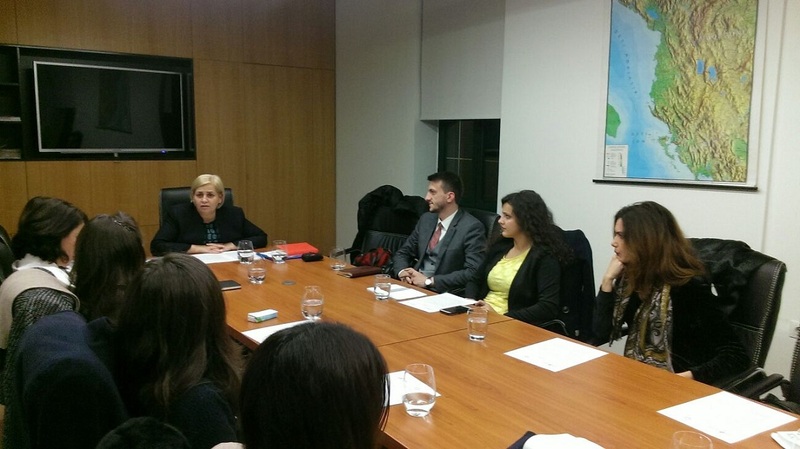 The selected candidates from the first round are interviewed by the members of the Selection Commission on the LEAD Albania Program. Travel arrangements are the responsibility of each candidate. How are interviews with the host institutions conducted and how is placement determined? Two to three finalists are recommended to every host institution. The individuals who are recommended have to participate in a series of briefings and interviews with the principals of the host institutions to make the final selection and determine their fellowship work placements. Travel arrangements are the responsibility of each Finalist. Can a Fellow remain in his/her placement after the Fellowship year? The Fellowship year concludes in fall of the following year, and the program encourages Fellows to return to their communities and professions. The Fellow can be asked to continue at an agency, but not in their capacity as a Fellow. What is the Education component? The Education component augments and enhances the work placement experience. Fellows are expected to fully participate in the Education component, which includes seminars, workshops, trips, round-table discussions etc. 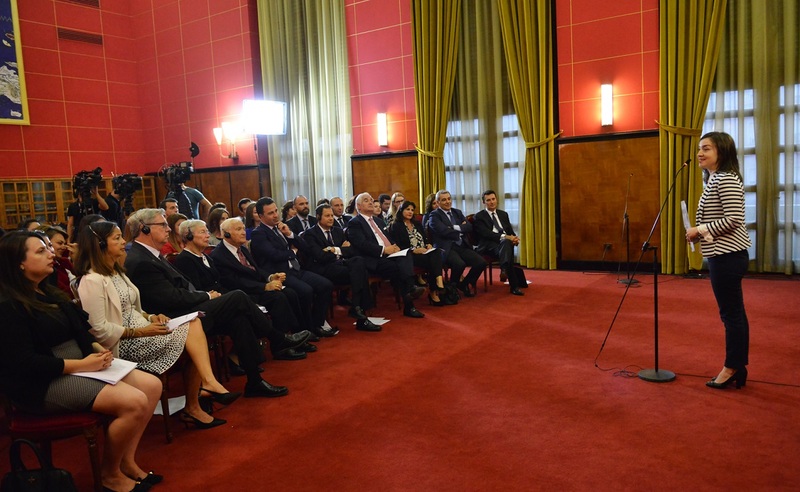 Each class meets with dozens of individuals including the President of the Republic, Prime Minister, Ministers, members of justice institutions, senior government officials, Members of Parliament, military leaders, journalists, historians, business executives, leaders from non-governmental organizations, diplomats in Tirana and high representatives of other countries visiting Tirana. Are Fellows provided with compensation and benefits like salary and health insurance during the program year? The AADF shall provide Fellows with a full salary package, including health and social security, for the entire year. Their remuneration is equivalent in accordance with the pay scale of the government agency where assigned. The Program provides travel allowances for domestic and international travel, equipment for the workstations (if needed), and training allowances. Does the Fellowship provide housing during the Fellowship year? No. Fellows are responsible for their own housing arrangements. Can Fellows receive outside income from other sources (private or public) during the program year? 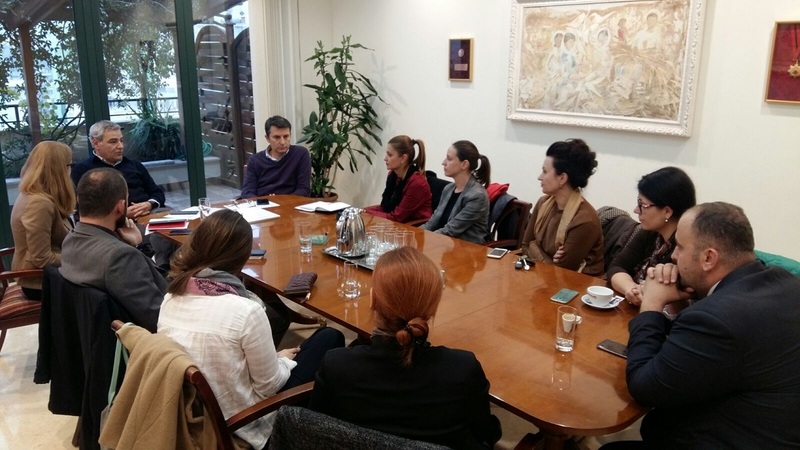 LEAD Albania Fellows are considered full-time employees of the host institutions, they are part of the AADF payroll and are subject to the Albanian laws and regulations. These standards prohibit Fellows from receiving salaries or contribution from other sources. Fellows cannot continue any outside activity that conflicts with official duties. Service on advisory boards and other types of committees are evaluated on a case-by-case basis. How are previously scheduled commitments or vacation handled during the Fellowship year? The program year is a full-time commitment, with work, education, travel, and fellowship responsibilities. Almost all activities are mandatory. Only under special circumstances, and with approval by the Program Director, are Fellows excused from activities. If you currently have a multitude of personal commitments, vacations, or issues, we strongly encourage you to reconsider the timing of the application. Each Fellow and the full class benefit most from full participation and engagement. 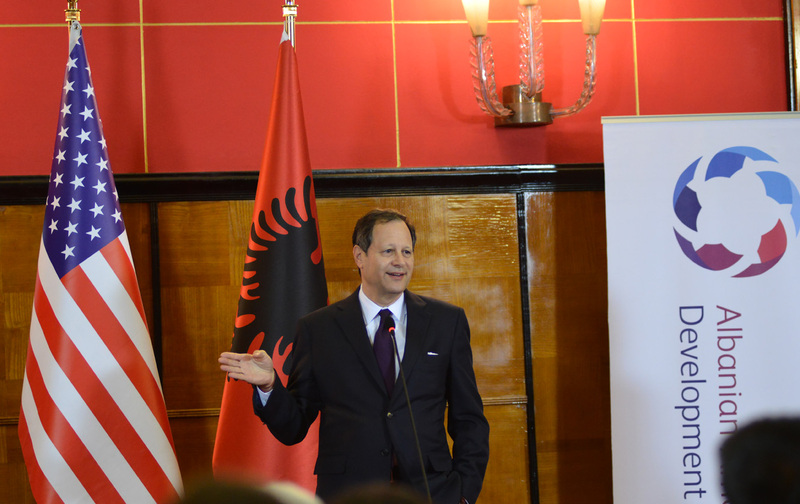 Thank you for your interest in LEAD Albania Program. The application period for the class of 2020 is closed. 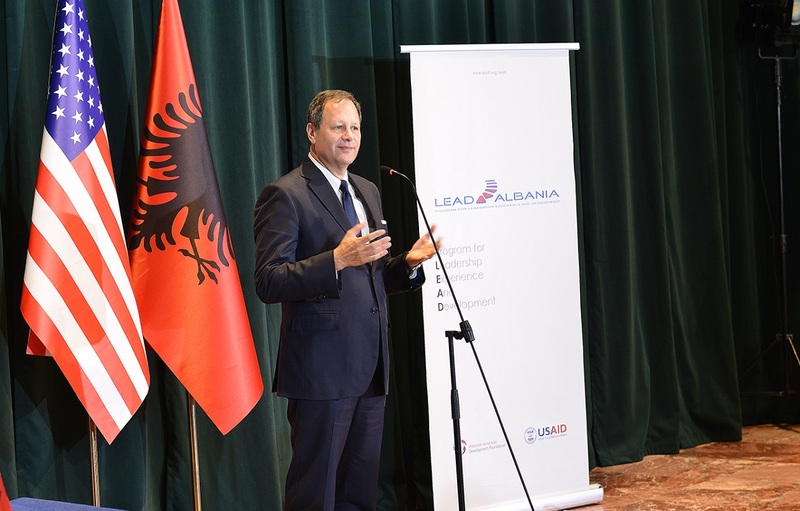 Applications for the class of 2021 of LEAD Albania Program will begin on January 15, 2020 and will end on March 15th, 2020, at 5 pm. 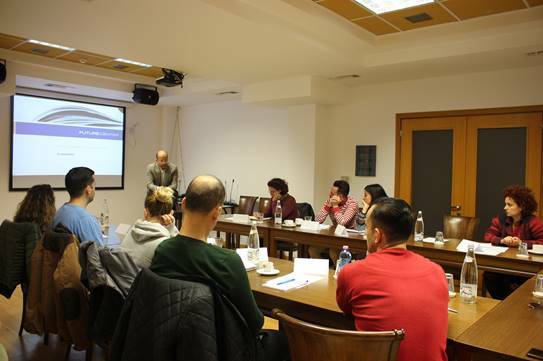 As part of the education component, LEAD Albania Fellows of 2019 participated in a series of trainings, part of the training package on “Introduction to Public Administration and the Role of the Advisers” that was organized by the AADF in cooperation with Futuré Center, during the start of the Program (November – December 2018). The Fellows acquired knowledge and on the legal basis, organization and functioning of Albanian public administration, communication and negotiation techniques, the role of advisors, conflict of interest, event management and time management, as well as the diplomatic protocol and business etiquette. 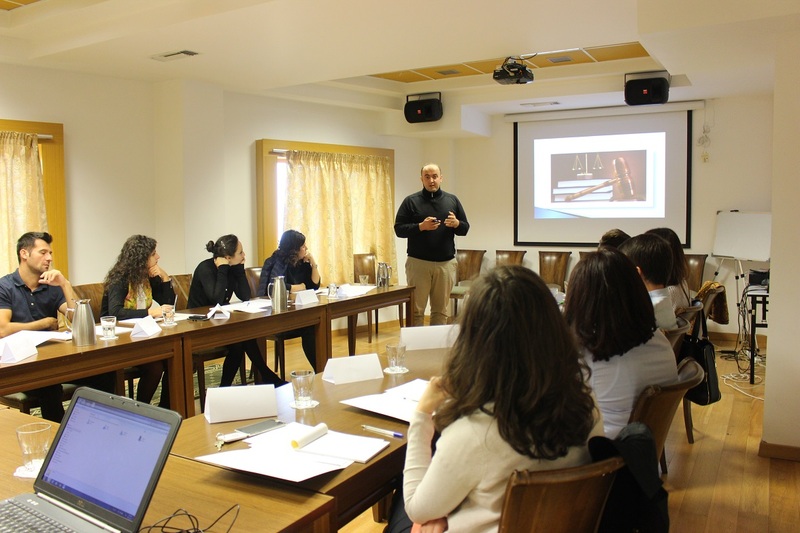 The training aimed to develop participants’ knowledge and skills on public administration and the role of adviser, and it was delivered through theoretical sessions and interactive exercises. 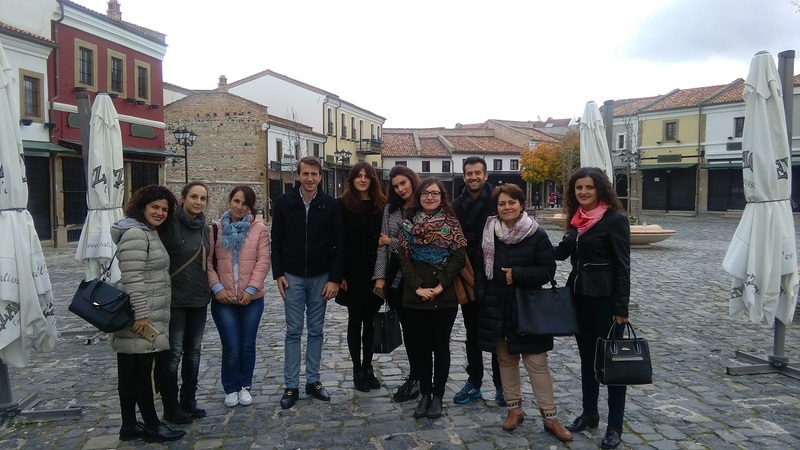 Some of the training sessions were organized in Dardhë, Korça, an activity that also served as a teambuilding activity for the Fellows. 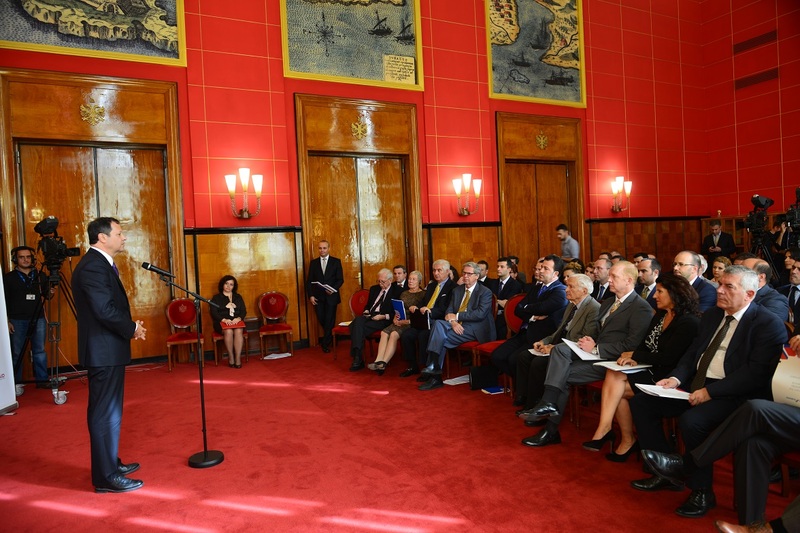 On October 4th, LEAD Albania, the fellowship program sponsored by the AADF, organized the graduation ceremony of the current Class and welcoming of new Class that was hosted at the Prime Minister’s Office, Protocol Hall. 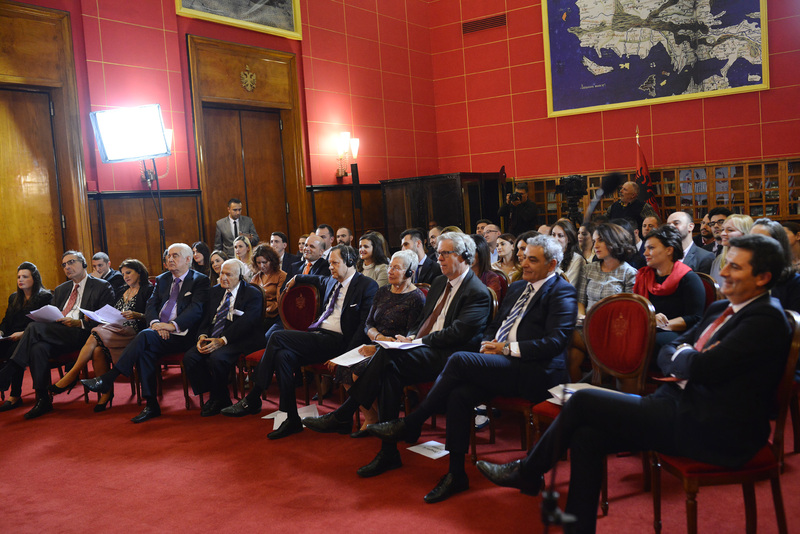 Deputy Prime Minister, Mrs. Senida Mesi, the Chairman of the Board, Mr. Michael Granoff, members of the Board, members of the Selection Commission and Alumni, welcomed the class of 2019. 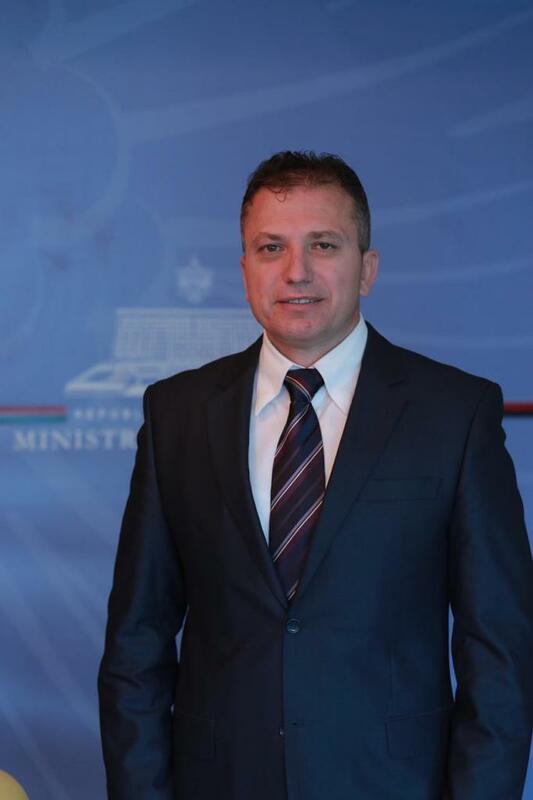 A new Memorandum of Understanding was signed with the Government of Albania for extending the Program for a second five years period (2019 – 2024). Selected fellows that will serve a one-year fellowship as advisers to the highest levels of Albanian government include: Oltion Pengu at Prime Minister’s Office, Eltion Meka at the Ministry for Europe and Foreign Affairs, Eugena Topi at the Ministry of Finance and Economy, Oerd Bej at the Ministry of Education, Sports and Youth, Besnik Maho at the Ministry of Justice, Manjola Stefani at the Ministry of Agriculture and Rural Development, Ermal Telha at the Ministry of Tourism and Environment, Enyal Lani at the Ministry of Health and Social Protection, Irola Andoni and Valbona Seranaj at the Municipality of Tirana. 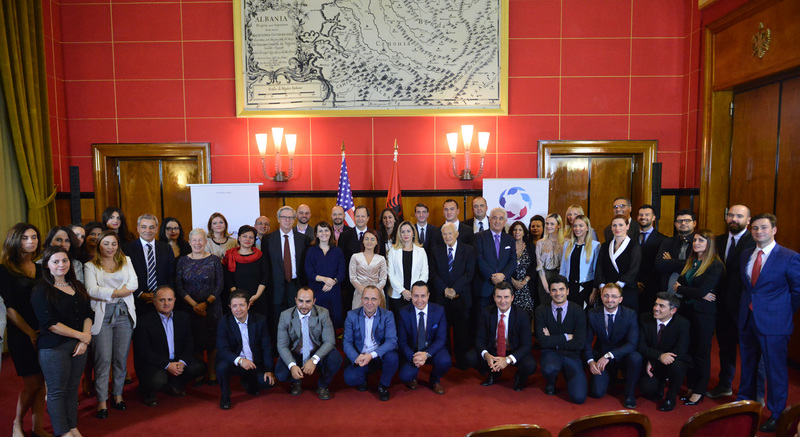 LEAD Albania is modeled after the White House Fellows Program and aims to become a unique and prestigious contributor to the development of future leadership in Albania. Five years from its successful implementation, the AADF approved the extension of the LEAD program to a second five-year period, budgeted at $3.2 Million and making it an overall investment of $5.7 Million. 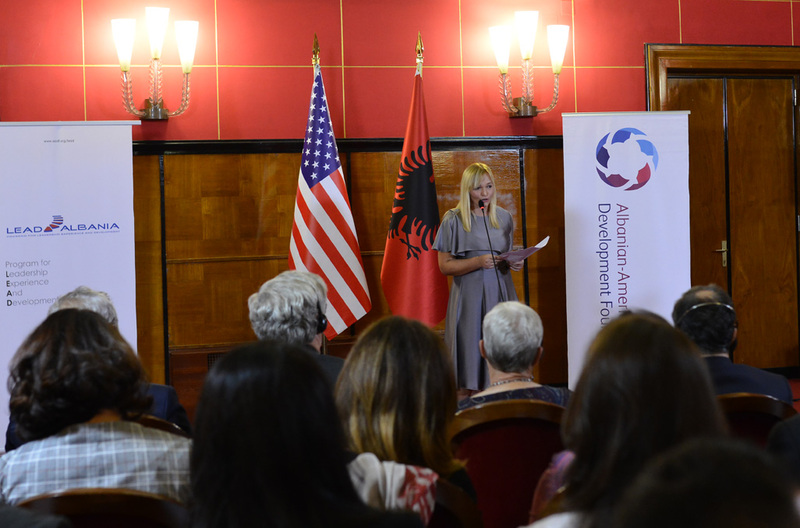 January 15, 2018, TIRANA - The Albanian-American Development Foundations opens the call for applications for the LEAD Albania Program 2019, a Program for Leadership Experience And Development designed to provide gifted young Albanian professionals with first-hand experience in the process of governing Albania and a sense of personal involvement in the leadership of society through a one-year Fellowship placement attached to a top-ranking government position. The Call for Proposals for the LEAD Albania Program 2019 is now open until March 15, 2018. To find out more and to submit an application, please visit www.aadf.org/lead. 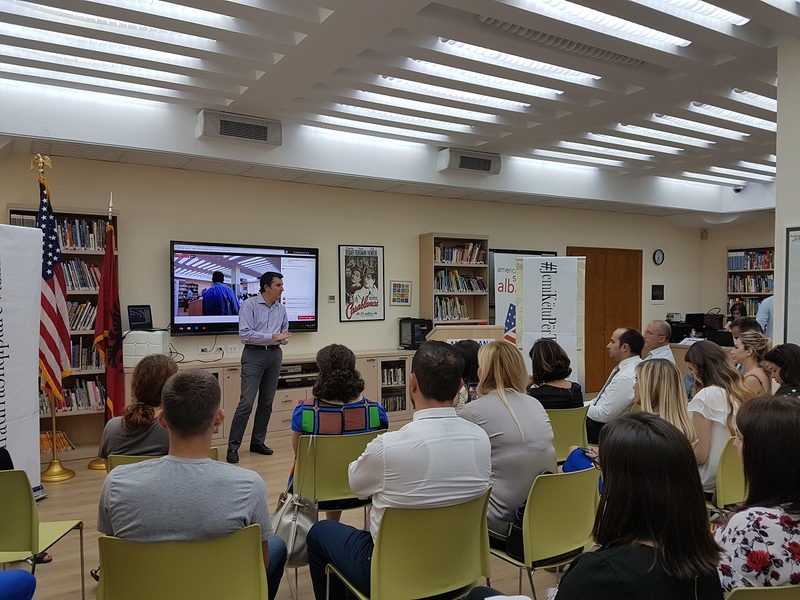 On October 10th 2017, LEAD Albania, the fellowship program funded by the AADF, organized the graduation ceremony of the current Class and welcoming of new Class that was hosted at the Prime Ministry, Map Room. Deputy Prime Minister, Ms. Senida Mesi, the Chairman of the Board, Mr. Michael Granoff and members of the Board welcomed the class of 2017. Selected fellows who will serve a one-year fellowship as advisers to the highest levels of Albanian government are Sidrit Tako and Ardit Çami at the Ministry of Energy and Infrastructure, Jonida Burba and Nita Shala at the Ministry of Internal Affairs, Esmeralda Byberi at the Municipality of Tirana, Bledar Qalliu at the Ministry of Europe and Foreign Affairs, Doriana Matraku at the Ministry of Education, Sports and Youth, Orjola Shahaj at the Ministry of Health and Social Care, Elena Pici at Prime Minister’s Office and Elkjana Gjipali at Ministry of Culture. 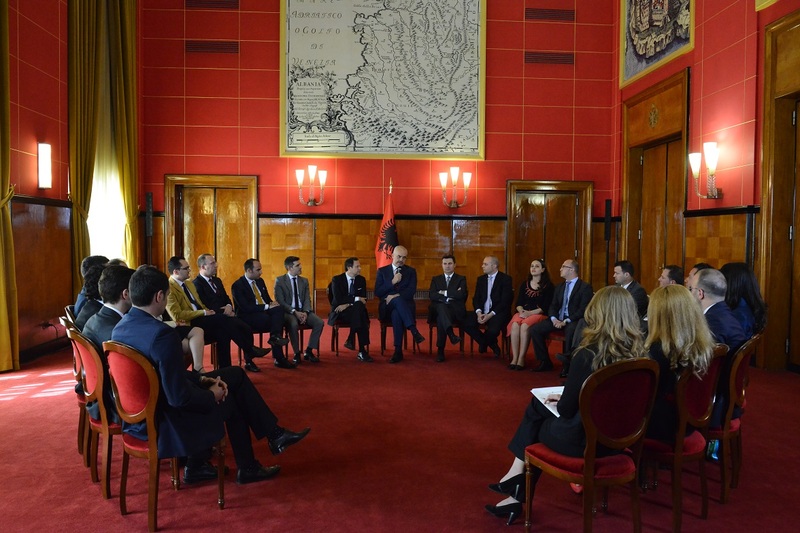 LEAD Albania is modeled after the White House Fellows Program and aims to become a unique and prestigious contributor to the development of future leadership in Albania. 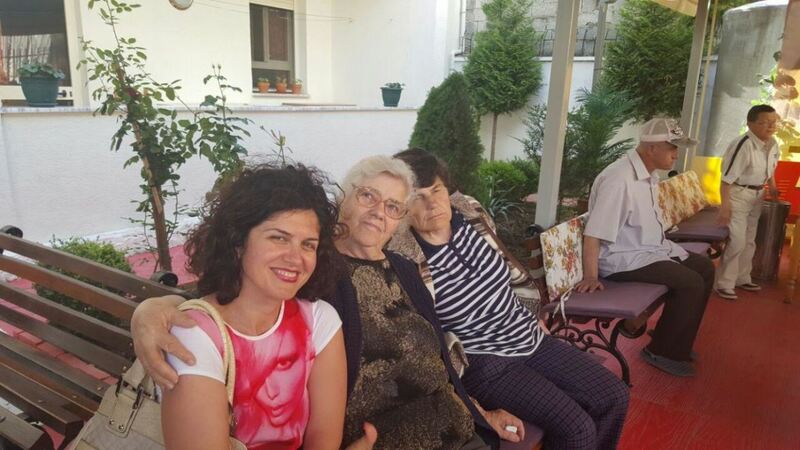 In the framework of education component, LEAD Albania 2017 Fellows held on May 29, 2017, a charity activity at the Retirement Home in Tirana. 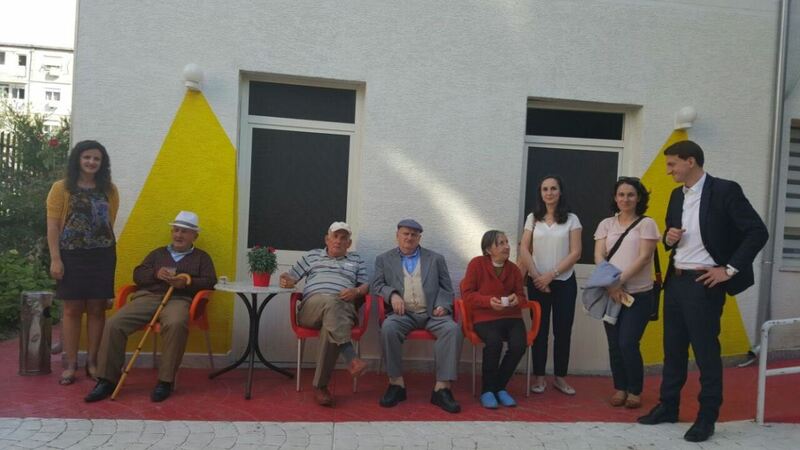 With the aim of further improving the conditions of the elderly, the Fellows provided seats for the outdoor living environments, as well as a considerable number of flower vases that adorned the premises where the residents of this house spend most of their time. 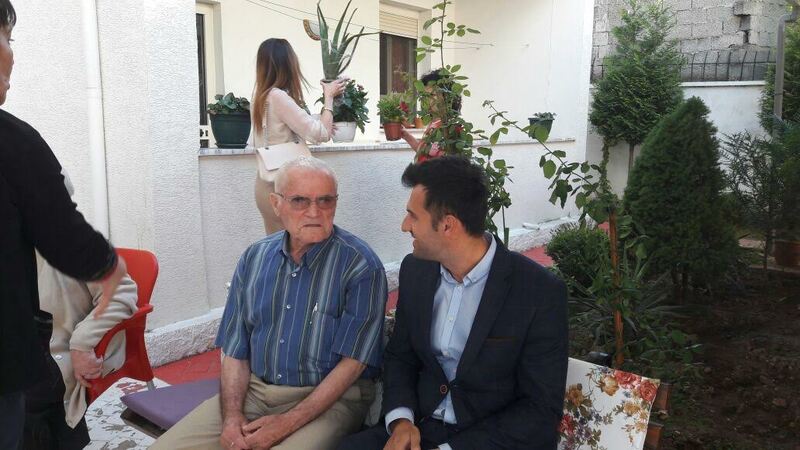 During the visit, Lead Albania participants talked with 54 elderly people staying in the house who welcomed the visit as well as the modest contribution. 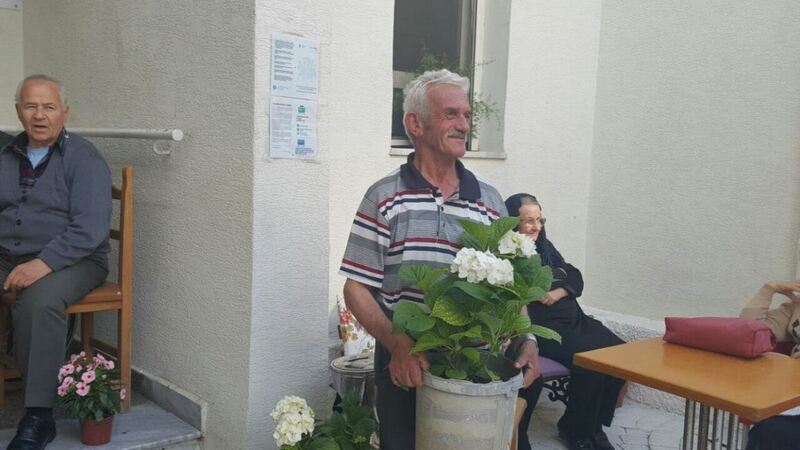 Some of the elderly said that the best gift for them is the presence of visitors in their place and the pleasure of the conversation with them. 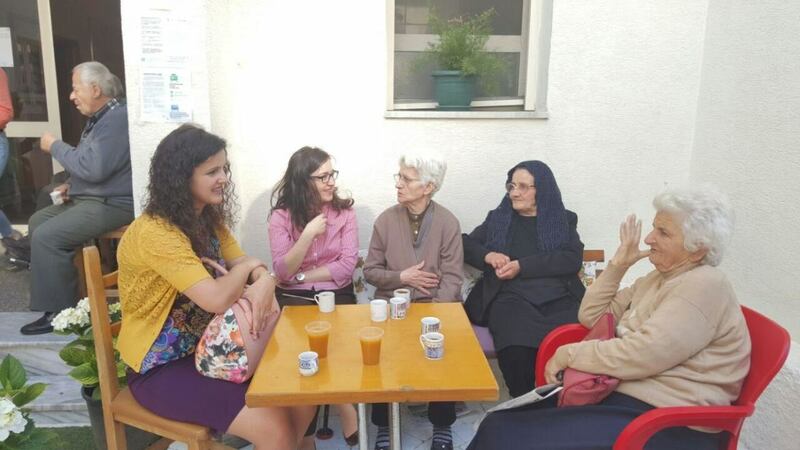 This activity aims to contribute to raising awareness for vulnerable categories as well as to enhance community engagement initiatives in Albania. 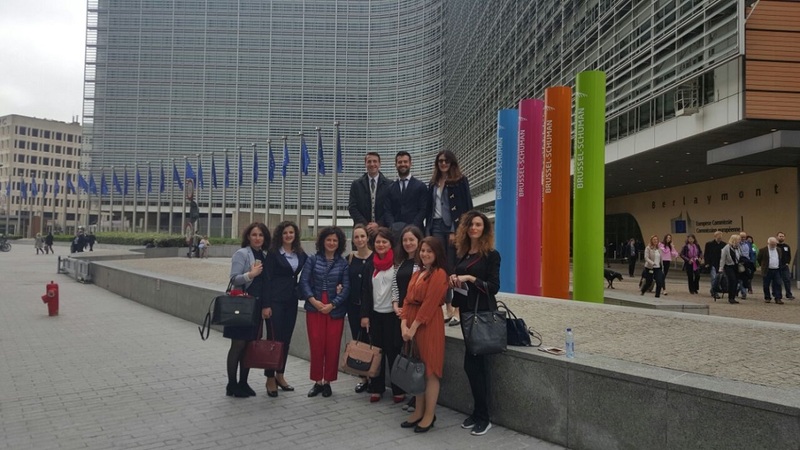 LEAD Albania 2017: Study visit to EU Institutions and leadership development training, Brussels, May 15th – 19th, 2017. 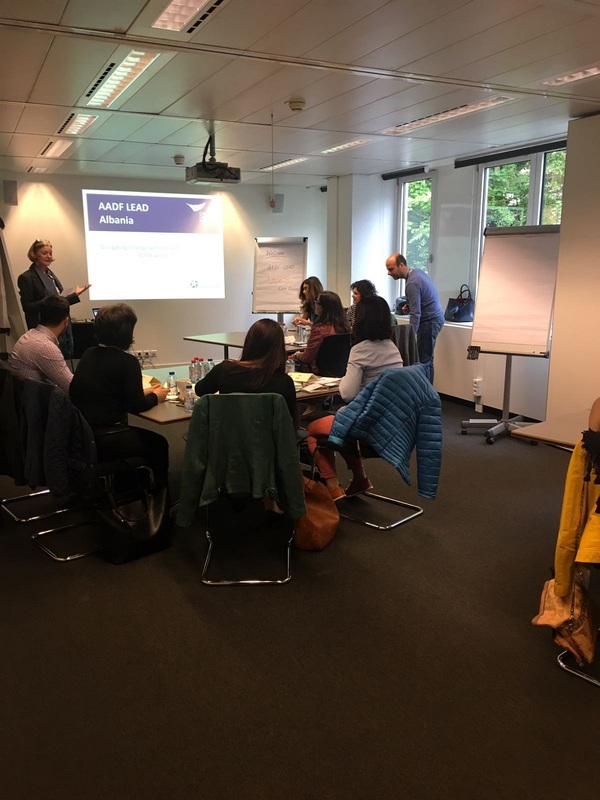 LEAD Albania Fellows 2017 participated in the tailor-made training on leadership development that was organized within the framework of education component on May 15th to 19th 2017 in Brussels. The training was designed and delivered by the Center for Creative Leadership (CCL), a worldwide known and highly specialized provider in leadership development programs. 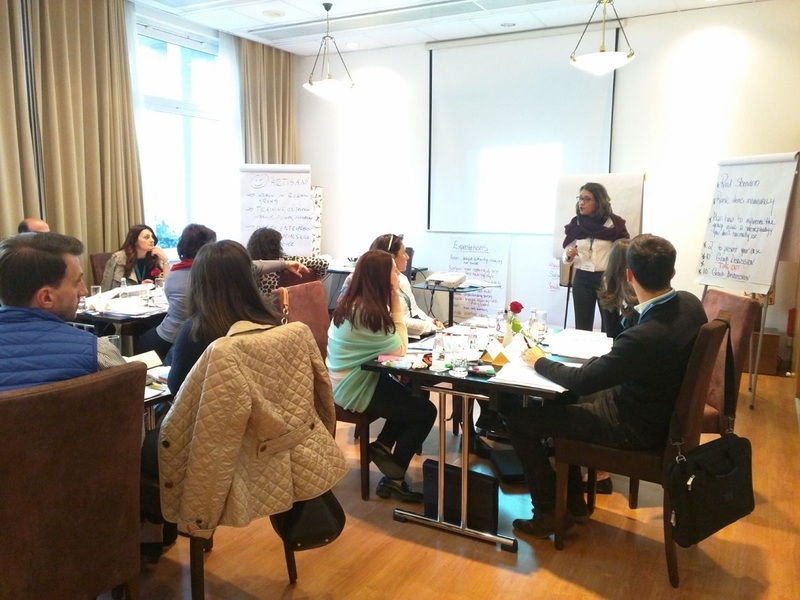 The training focused on developing fellows’ knowledge and skills for leadership and concluded the full training package, composed of Module 1 and coaching session that were organized in Tirana, on March 15th to 17th and April 18th to 19th. 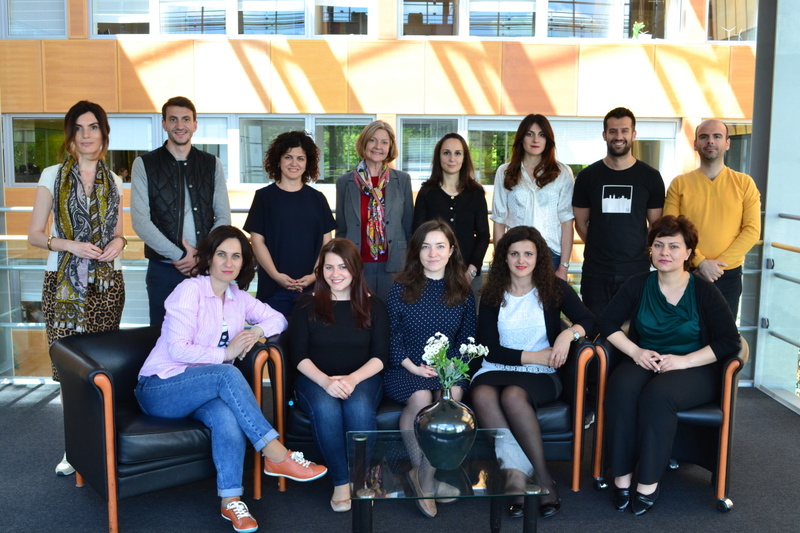 The visit was followed by a study visit on May 15th and 19th where Fellows met with officials from European Union Institutions. The agenda included a meeting with the Ambassador of the Mission of the Republic of Albania to the European Union and several meetings with officials from the European Commission: DG for Employment, Social Affairs and Inclusion, DG for Trade, DG for Neighborhood Policy and Enlargement Negotiations, DG Justice and Consumers, DG Internal Market, Industry, Entrepreneurship and SMEs, DG Migration and Home Affairs, and European Union External Action Services (EEAS). 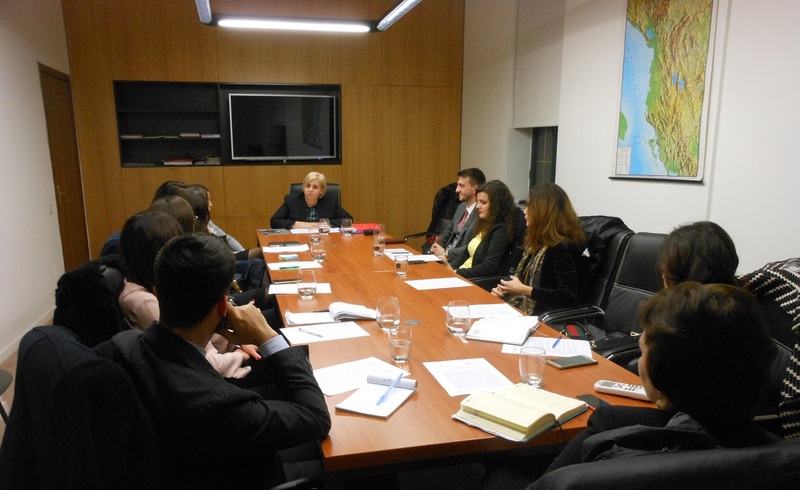 The meetings aimed at increasing Fellow’s knowledge about the EU and the European integration process of Albania. 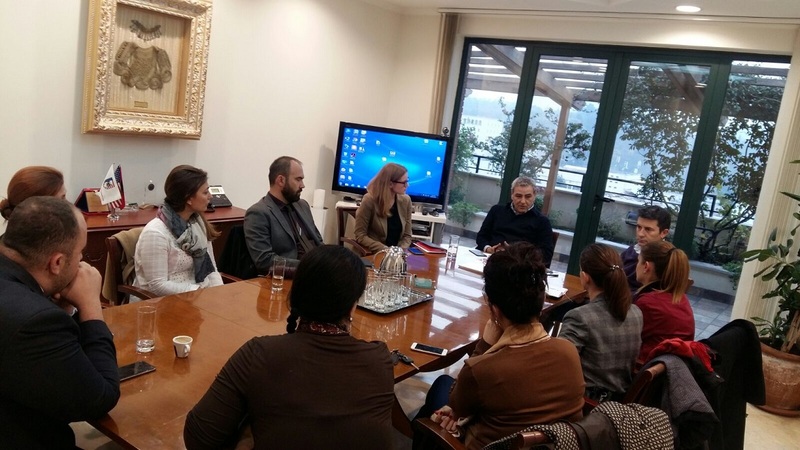 Fellows had the chance to exchange their views and ideas with representatives of the EU institutions and address several questions and topics for discussion. LEAD Albania Fellows 2017 met on March 24th, 2017 with H.E Mr. Donald Lu, Ambassador of the United States of America in Albania. 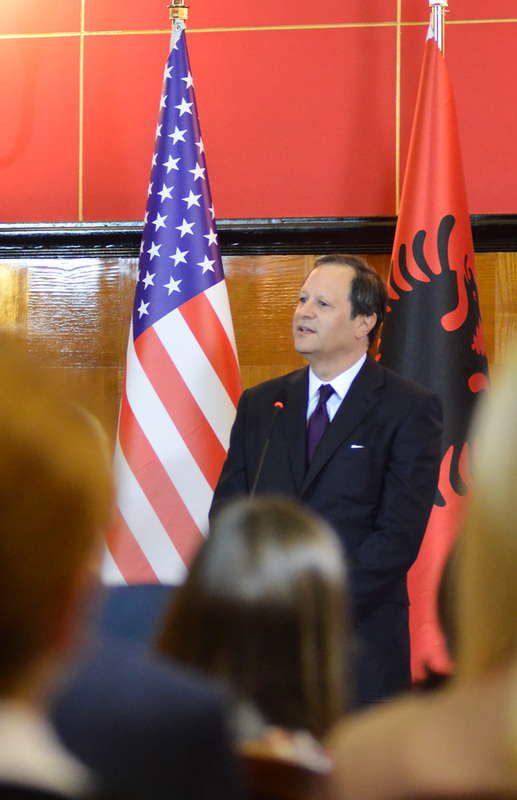 The meeting focused on the recent political and economic developments in U.S, the relations and cooperation of the U.S with the Albanian government and countries in the region, the latest political situation and reforms in the country, as well as the role of women in leadership positions. The Fellows showed particular interest on aspects and challenges of leadership from the Ambassador’s personal perspective and experience. 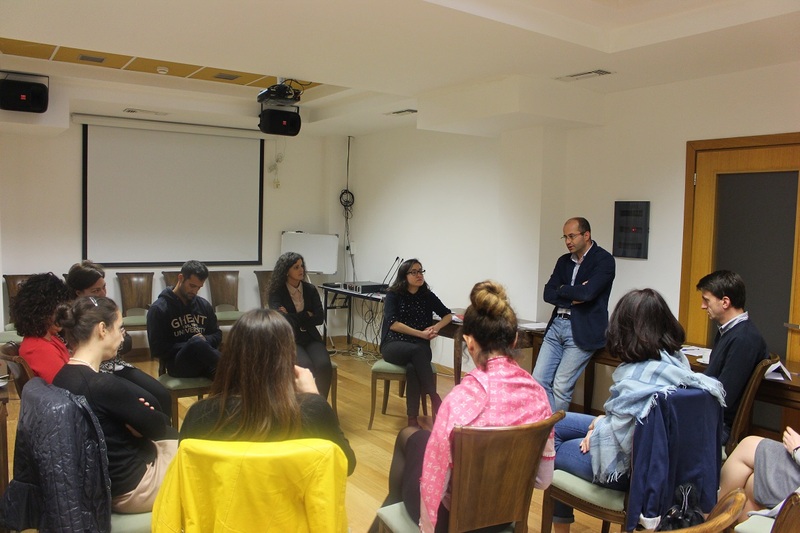 LEAD Albania Fellows 2017 participated in a tailor-made training on leadership development that was held from March 15th to 17th in Tirana. The training was designed and delivered by the Center for Creative Leadership (CCL), a worldwide known and highly specialized provider in leadership development programs. 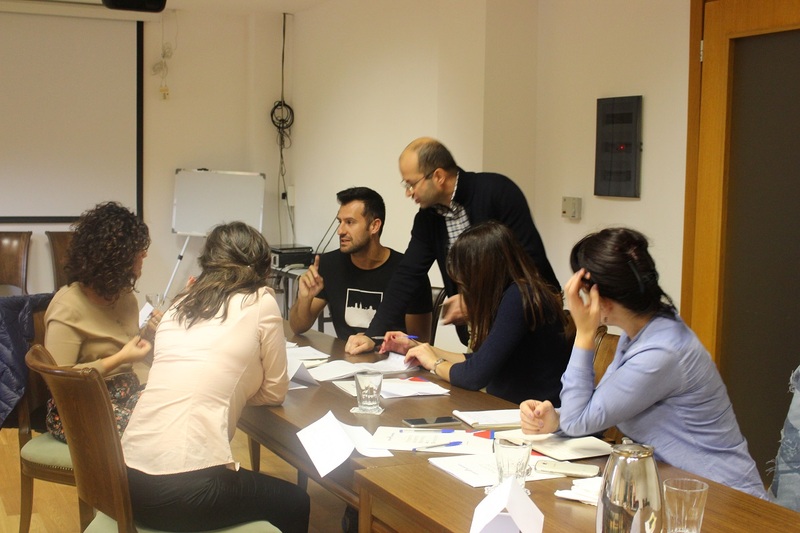 The training focused on developing fellows’ knowledge and skills for leadership and it will be followed by the coaching session that will be held in Tirana in April and Module II that will be organized in Brussels, on May 15th – 17th 2017.